RIVES offers a collection with a touch of masculinity and femininity assumed in the world of traditional bespoke. Devon Windsor blew out birthday candles at Plaza Athénée during Paris Fashion Week. 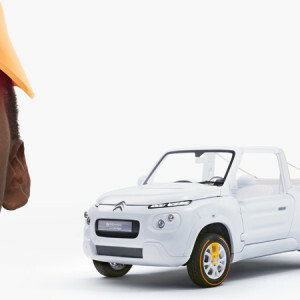 CITROËN teamed up with COURRÈGES for an exclusive design. Natalia Moscou meets Philippe Katerine for her first album debut. Mugler has unveiled Angel Muse during paris fashion week. 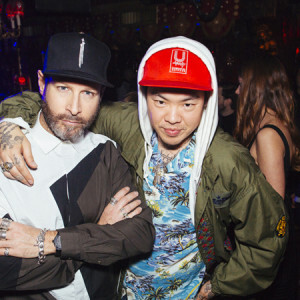 Once again, Olivier Rousteing threw a glamorous party at Lapérouse. LL’s new single is out. 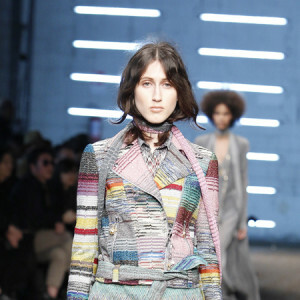 Missoni Beauties took the control of Milan Fashion Week.